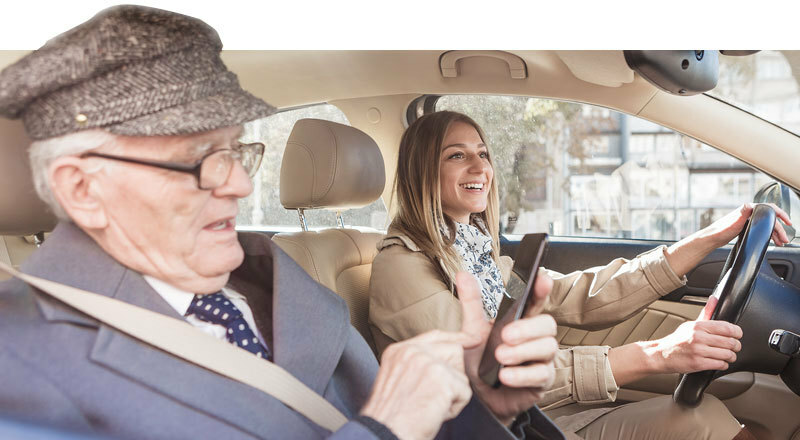 Help keep Portsmouth healthy by volunteering to drive seniors and adults with disabilities to their medical appointments. 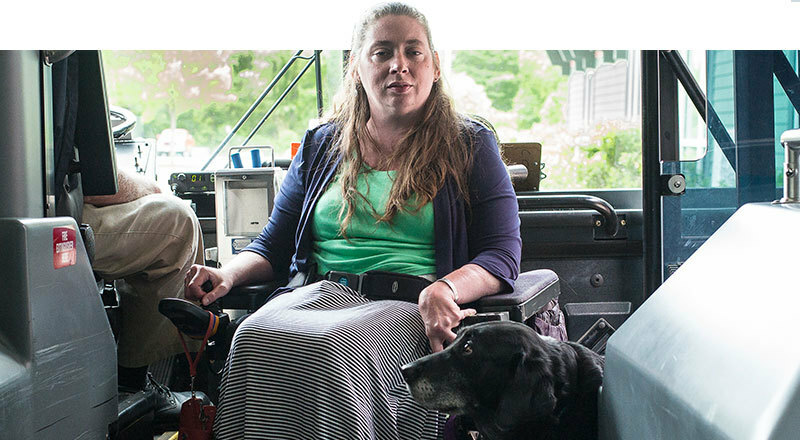 Why I Ride is a campaign to collect stories from our customers, and show the many faces of COAST passengers. Join the conversation as COAST looks at ways to improve its service for the future. 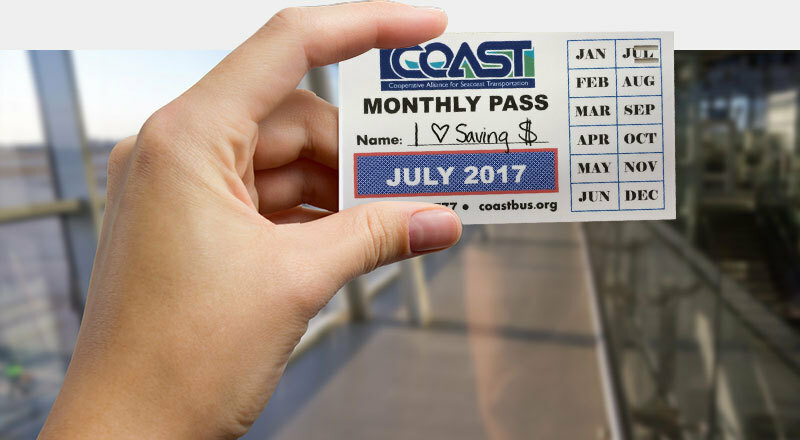 Shop for monthly passes, tickets, and other COAST merchandise. 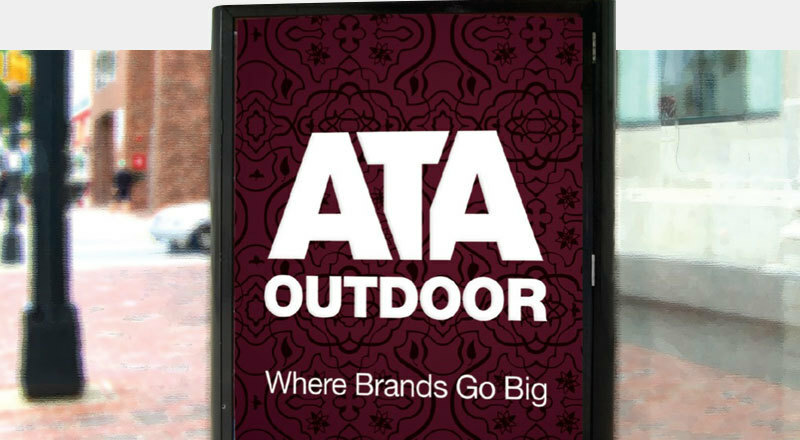 Advertising on COAST buses and bus shelters means your business is seen daily throughout the greater seacoast area. COAST's growth is based on partnering with area organizations to collaboratively work to bring new public transit services to the region and promote existing services.